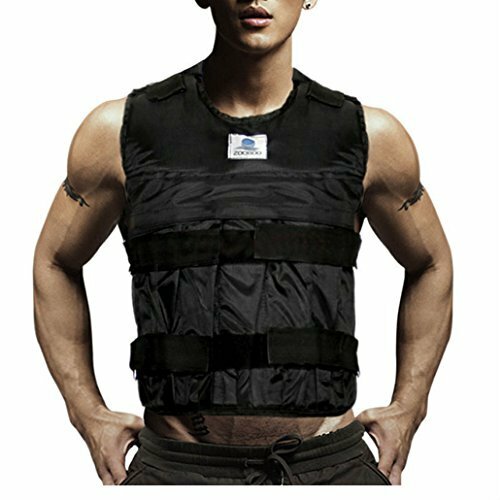 If you want to buy a high quality weight-bearing sand clothing to avoid hurt in boxing, then this Adjustable Weighted Vest will be your best choice. This kind of sand clothing is designed specifically for Sanda competition and sparring. It has the perfect function of protection for trainers and competitors. It is used mainly for wrapping around your upper body to prevent the punches, kicks and knee strikes. Moreover, the sand weight is adjustable. It is made of high density material, wear comfortable.